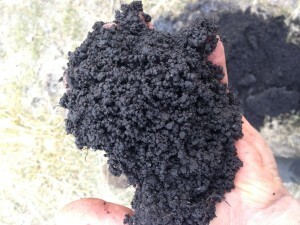 Once you start to manage for soil health, improvements happen rapidly. Soil Quality? Manage for health instead. The term “soil quality” thrown around a lot and I have a real problem with that. Soil quality leaves us with the impression that it is as good as it can be and at its potential. This is categorically wrong, no matter what soil type you have or its current condition, you can manage for increased soil organic matter, better aggregate structure and aggregate stability. Once you start down the path of managing for soil health you will see your landscape increase in production and capacity very quickly. The benefits of healthy soil are numerous and include fertility (nutrient availability), water holding capacity (drought tolerance), increased percolation rates, depth of topsoil, carbon sequestration, biodiversity, increase production/profit potential, disease and pest tolerance, as well as a myriad of other benefits. All of these things link to soil health and are easily achievable if you manage for them. In Holistic Management, we manage for what we want and not in context of what we don’t want. In order to manage for healthy soil, you must define what your landscape must be like and how the ecosystem processes will function, this part of our holistic context is called the future resource base. How must your resource base be in the future?and are you managing for it? In my holistic context I describe a soil profile that can readily accept and hold water, provides habitat and biodiversity, allowing for complex community dynamics in and on the soil. My landscape will be covered with green photosynthesizing vegetation throughout the growing season to enhance energy flow. Minerals and nutrients will be readily cycled increasing the soils ability to provide for the plants and animals that we grow on our land based business. How do you learn to manage for healthy soil? Holistic management is the key, if you want to generate real wealth you must do it in the soil. Soil is alive and if you manage for its health it will generate returns for you in abundance and profit. We are offering a four-day Biological Monitoring and Land Planning course on March 3rd through 6th in Oroville, Calif. 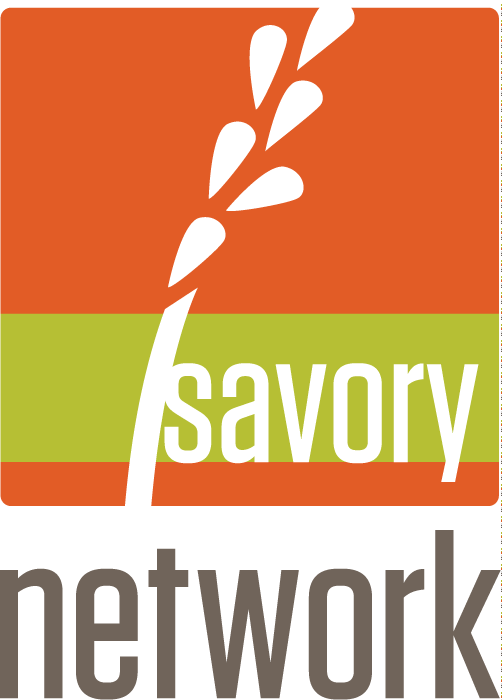 The course instructor and materials are accredited with the Savory Institute. Join us as we spend this time learning how to manage for healthy soil and to monitor our success. Healthy soil does not happen by accident, you must manage for it and you can learn how with us. Register today.